some things in life find the moment to expose their true value. is ready to be heard. 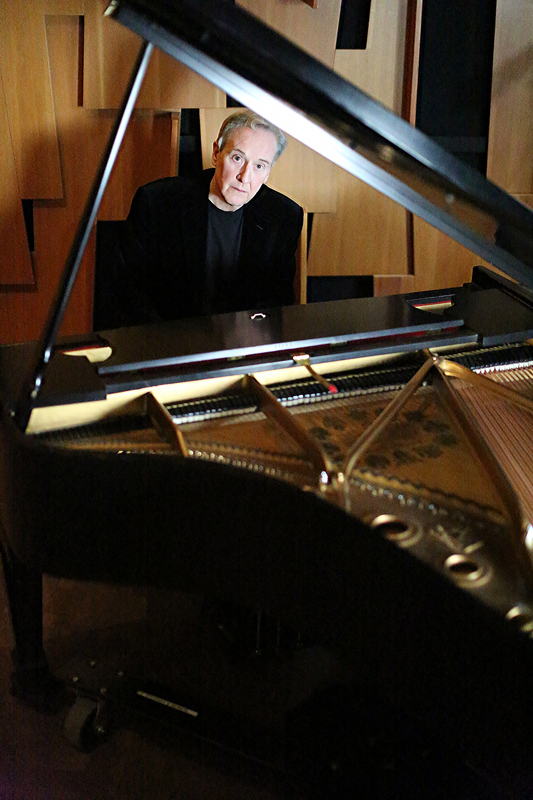 After studying piano as a boy, George began writing his own music in law school. While his impressive law and civic careers took center stage, he continued to hear music in his head and he would compose – whether he wanted to or not. It was a calling he kept largely to himself – an emotional respite and a creative outlet. However, his Memorial Day classic composition, Arlington, was discovered and debuted with the Gulf Coast Symphony Orchestra in 2014. In 2015 he added lyrics and Arlington was released with vocals by the famed Los Angeles Master Chorale. His Fanfare for the Special Olympics played at the Opening Ceremonies in Los Angeles 2016. 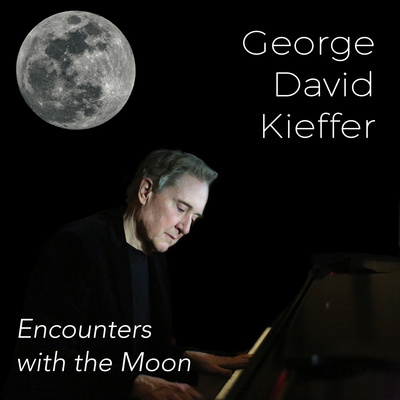 Which brings us to today – a debut album of simple, elegant and inspiring solo piano pieces – Encounters with the Moon. This collection, featuring 9 original compositions is on all major streaming and online distribution platforms this Friday, 8th of February, 2019.